Regular Maintenance of your Solar System will ensure it is running at its maximum efficiency. Having a Solar System is a great thing but do you want it running effectively? then the occasional simple checks and housekeeping can keep it running at full capacity. 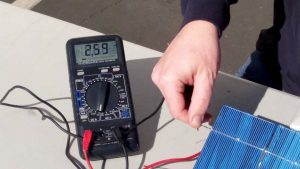 Why is Solar Maintenance Important? Similar to car maintenance. Therefore its crucial to the ongoing optimized performance of the system, you need to look after it. 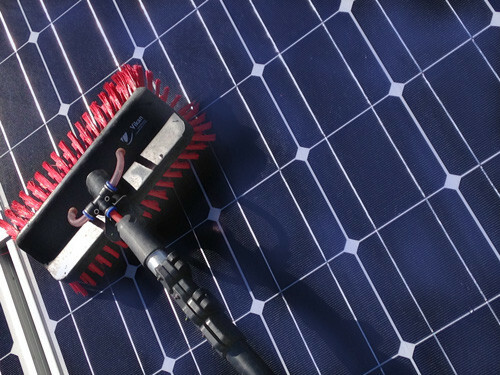 A typical solar maintenance check would consist of cleaning the panels and testing the inverter & isolators for performance, this should be done at least every 12 months. How do I know Everything is Working Properly? As the customer at the end of the maintenance check. You will be provided with a service maintenance sheet with inverter and panel readings along with suggestions (if any). And also how you can improve the performance of your system in the future.